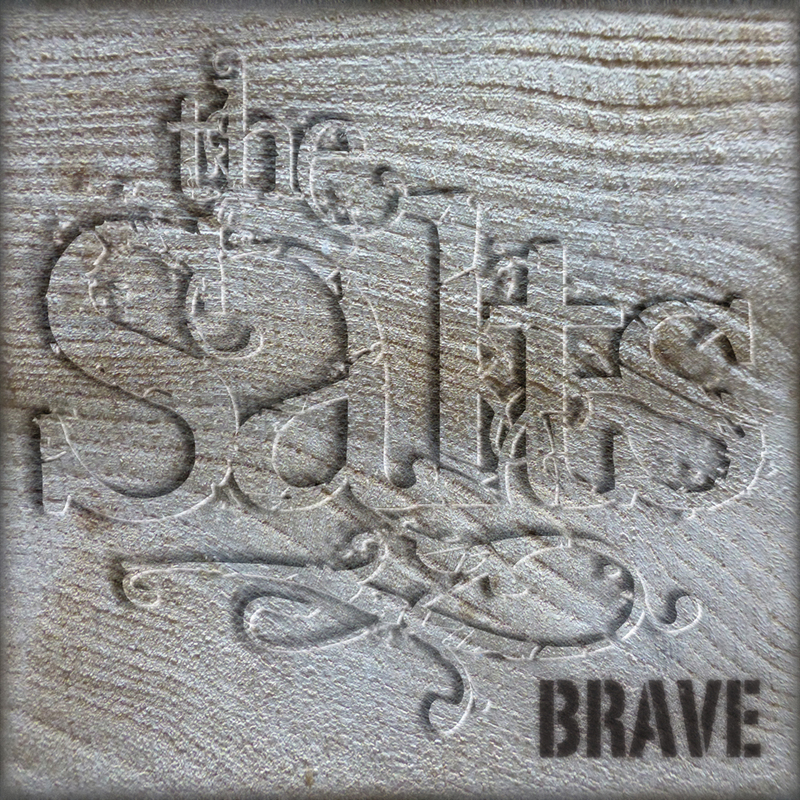 The Salts are one of the most exciting and energetic concepts around, performing original material alongside their own interpretations of traditional songs we all know and love. Their live shows have been going down a storm throughout the UK at festivals and venues alike, recent performances include the Tall Ships Festival Greenwich, The Pirate Festival Brixham, Wilton's Music Hall, Crawley Folk Festival and many more. Their debut album ‘She Rises’ received rave reviews across the board and continues to get radio plays around the country and abroad. The band feature five seasoned musicians collectively performing a mixture of instruments as well as great harmonies and are guaranteed to get the crowd singing and dancing along. This is the bands second release, their new album ‘Brave’ being due out 20th April 2018 and they have recently signed to Braccan Records. The album will be supported by dates across the UK at venues and festivals throughout the year.